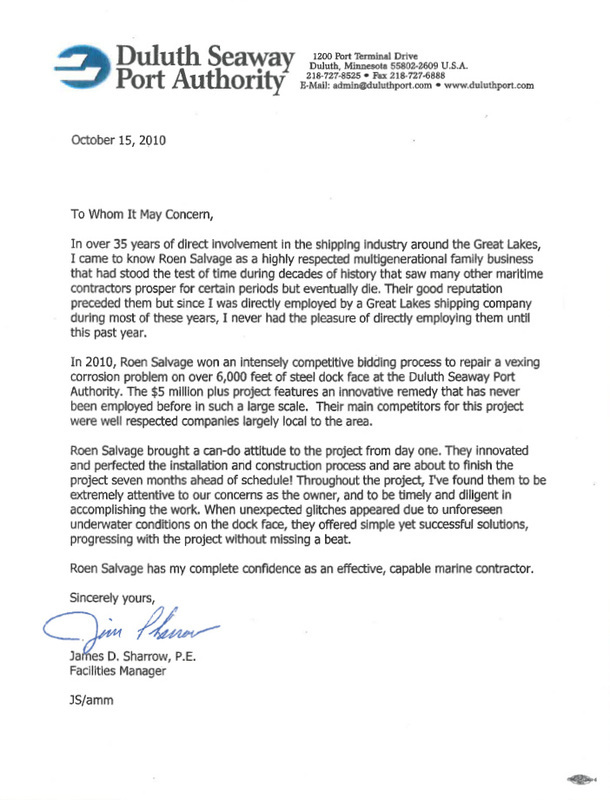 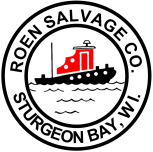 Over the past several decades, Roen Salvage Company has built a reputation for performing the highest quality work and never leaving a single client unsatisfied. 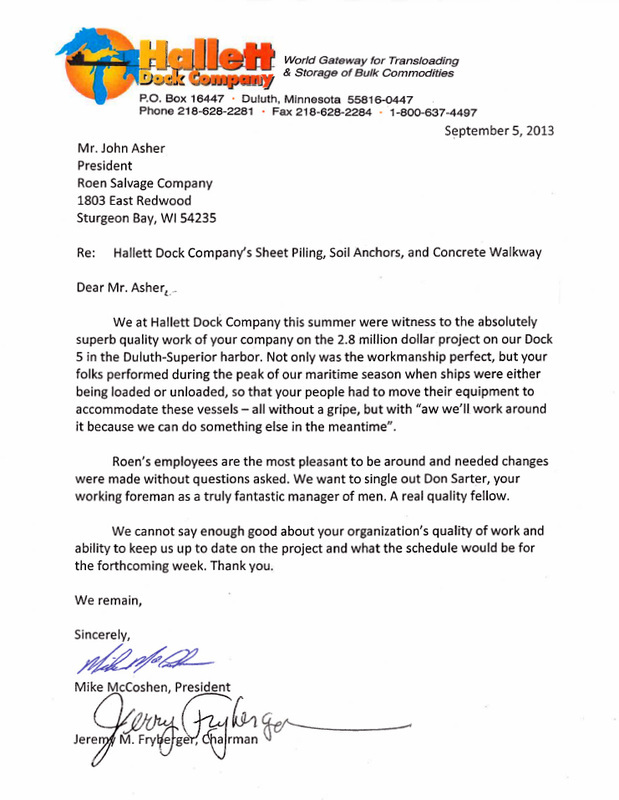 Below are some examples of recognition we have received for that work. 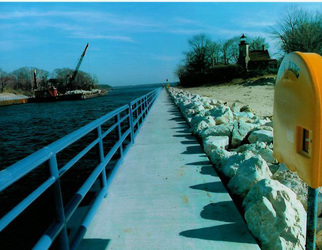 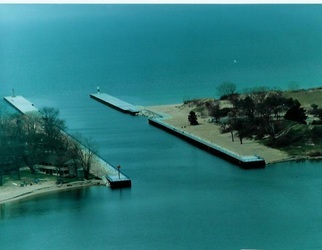 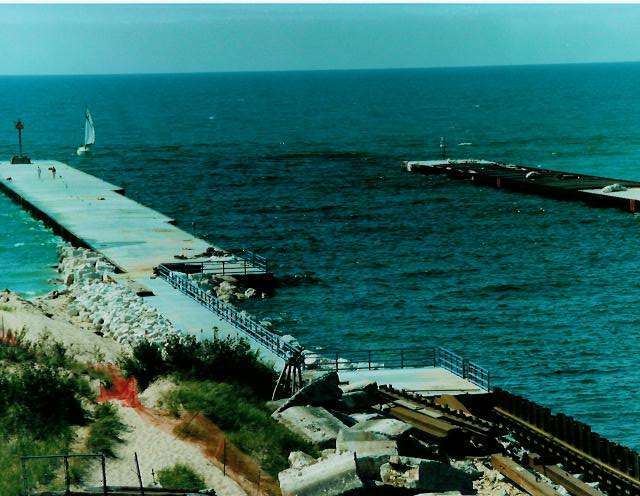 In 1997-98, Roen Salvage Company reconstructed the north and south harbor entrance piers at White Lake Harbor in Michigan. 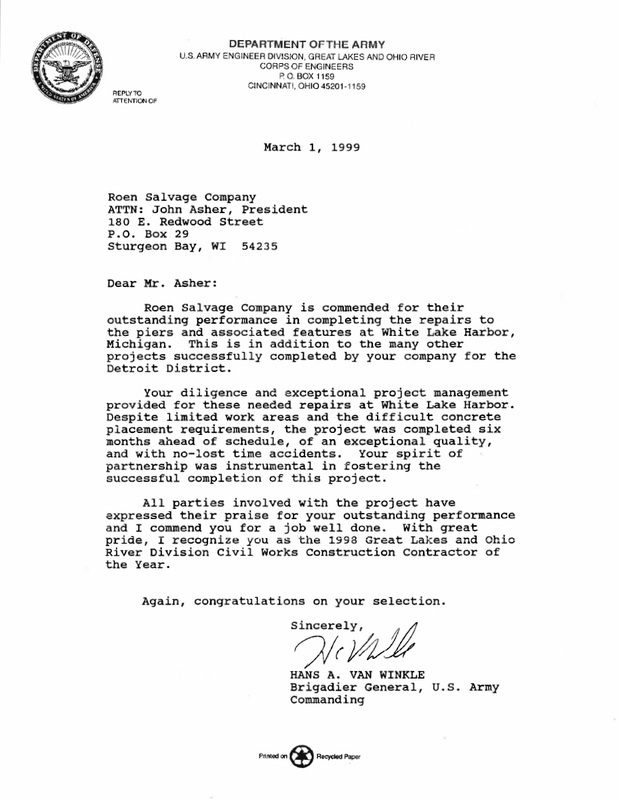 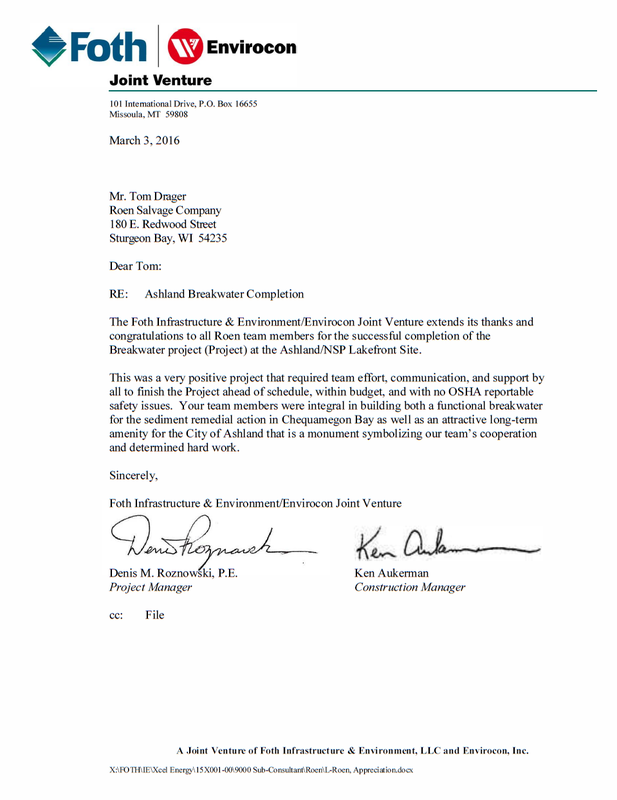 In recognition of the quality of our work on this project, the US Army Corps of Engineers awarded Roen Salvage Company with the 1998 Civil Works Construction Contractor of the Year Award. 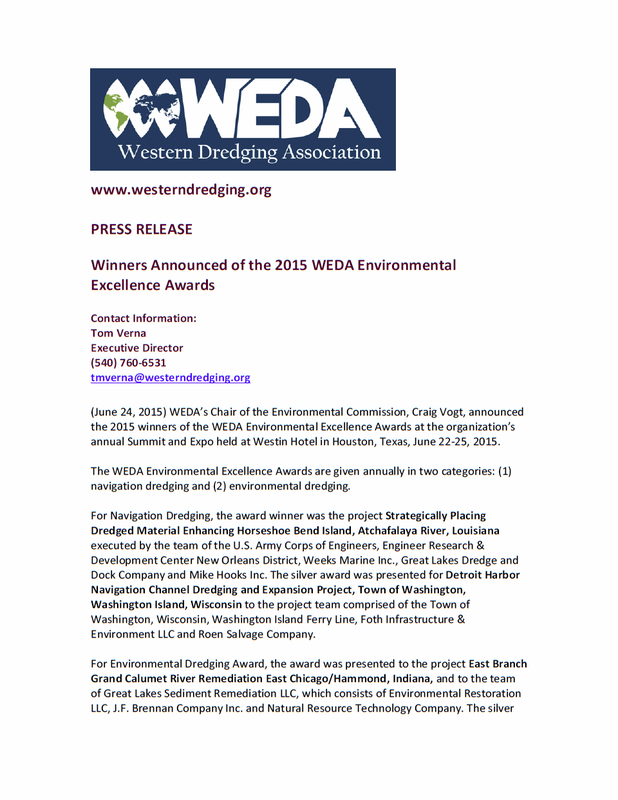 Award 1 is a regional award leading to award 2 which is the single national award presented in San Francisco each year to a contractor demonstrating excellence in the completion of a heavy civil works contract for the Army Corps of Engineers. 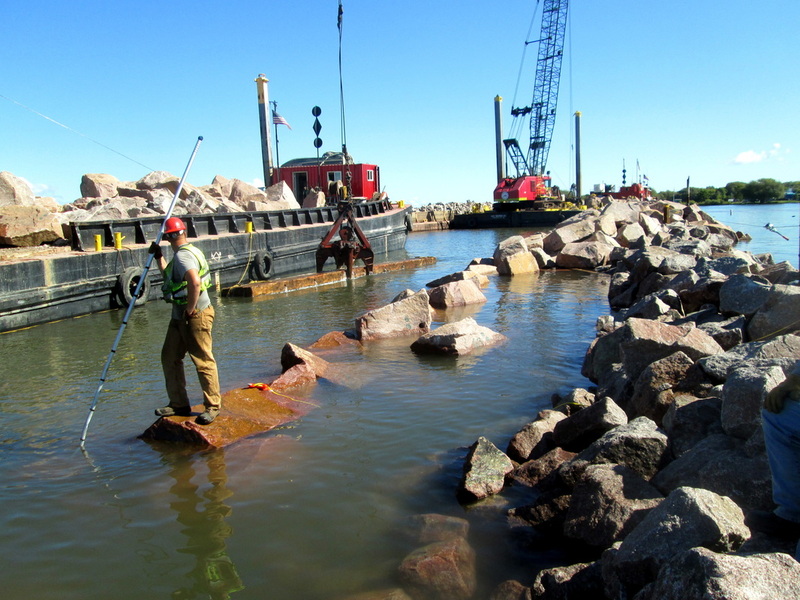 Roen Salvage Company constructed a 900 ft long breakwater consisting of over 55,000 tons of stone in Ashland, Wisconsin. Construction began in August 2015 and was completed just three months later, ahead of schedule, and well under budget. 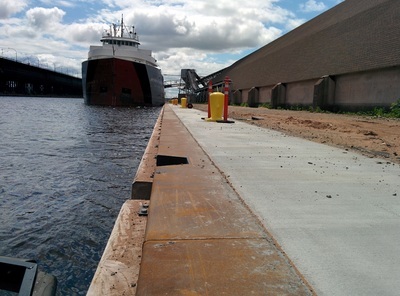 It is said to be the fastest built breakwater of this magnitude in Wisconsin's history. 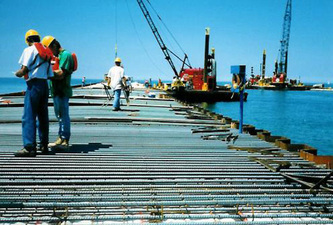 At the same time, the project was completed with no lost time accidents. 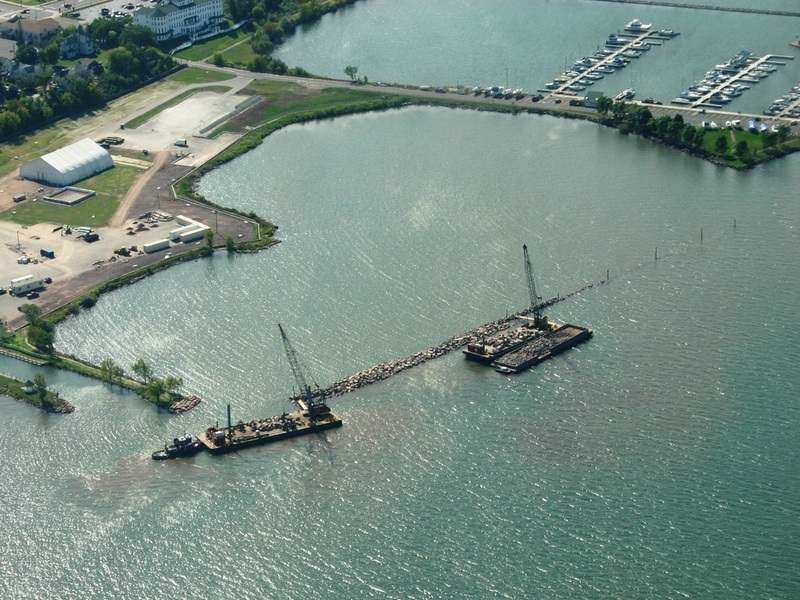 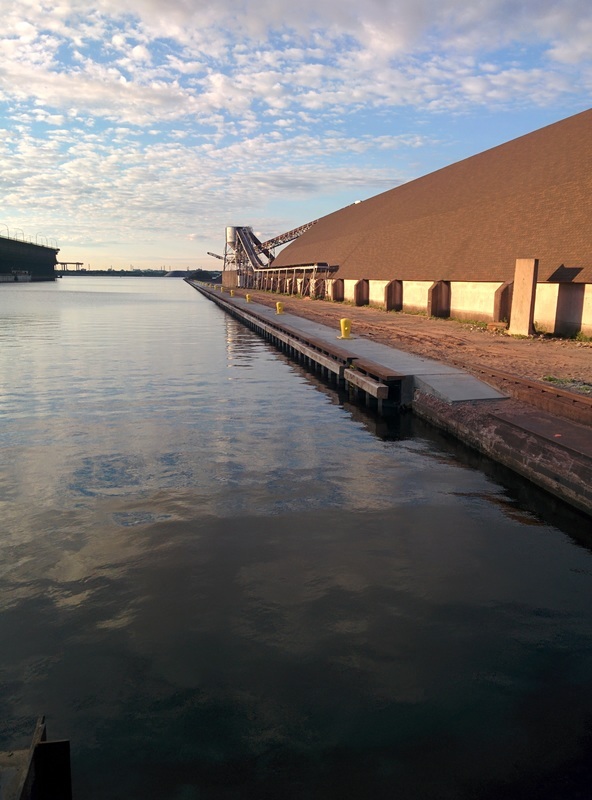 In 2013-14, Roen Salvage Company constructed 900 feet of new steel sheet pile dock wall at Hallett Dock #5 in front of an existing unstable timber wall with a concrete cap. 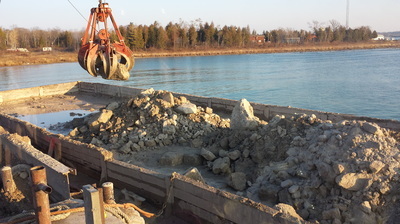 The concrete cap was re-purposed as a wale for the new steel dockwall. This wale was tied back using earth anchors, and voids between the old and new wall were filled with concrete and new bollards were installed. The new sheet piles were pre-coated with anti-corrosive paint to avoid what happened to the existing sheet piles. 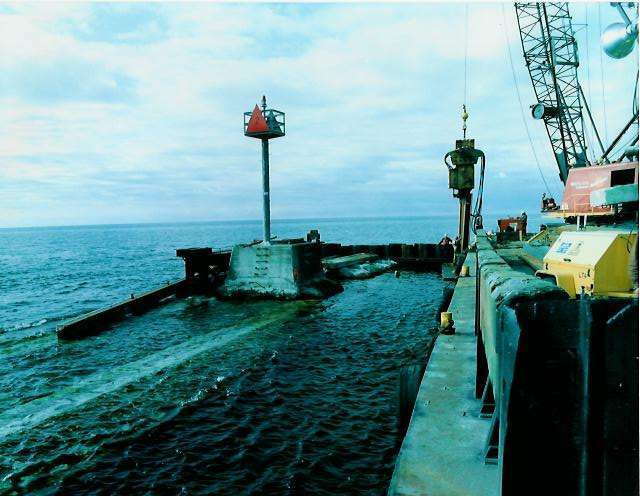 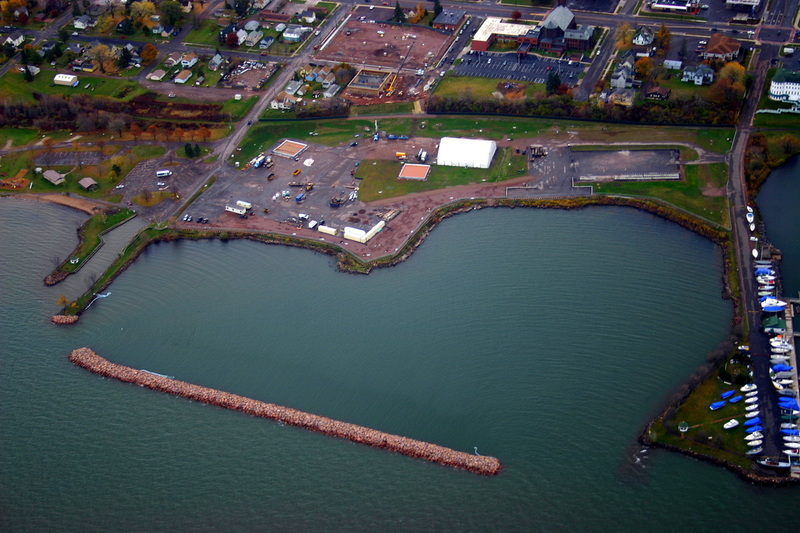 In 2010, Roen Salvage Company rehabilitated 6,000 feet of severely corroded steel sheet pile wall for the Duluth Seaway Port Authority using Acotec's Humidur coating and DZI mobile cofferdam system. 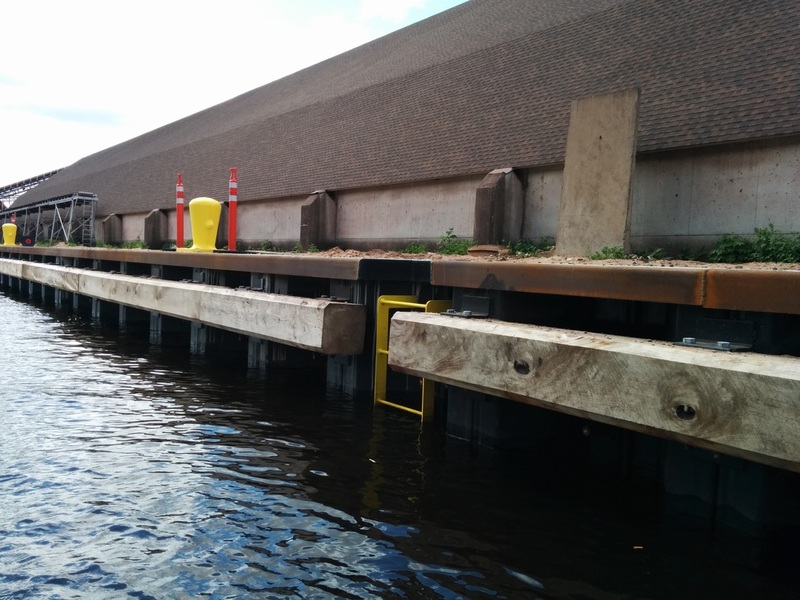 Over 60,000 square feet of corroded sheet pile wall was cleaned and covered with pre-coated steel plates inside the mobile cofferdam. 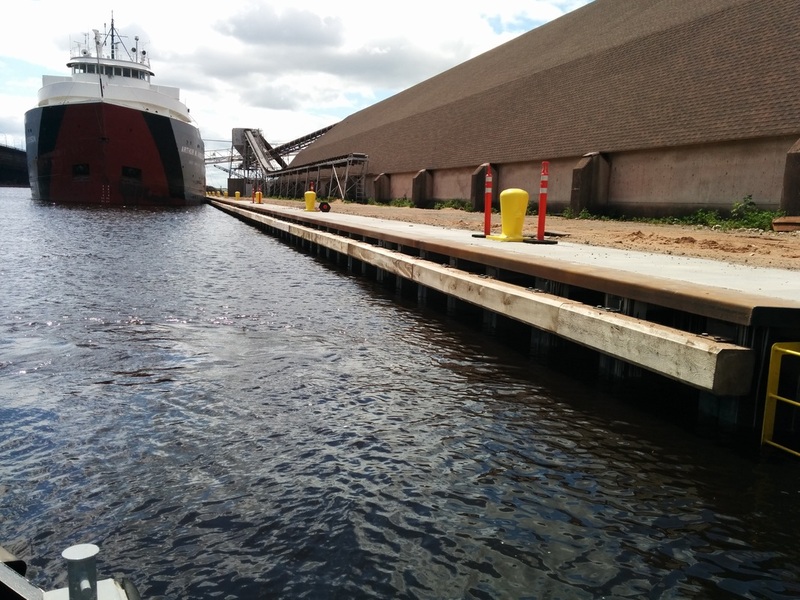 The voids between the protection plates and the existing piling were filled with stud-reinforced cement grout and sealed with marine epoxy grout. 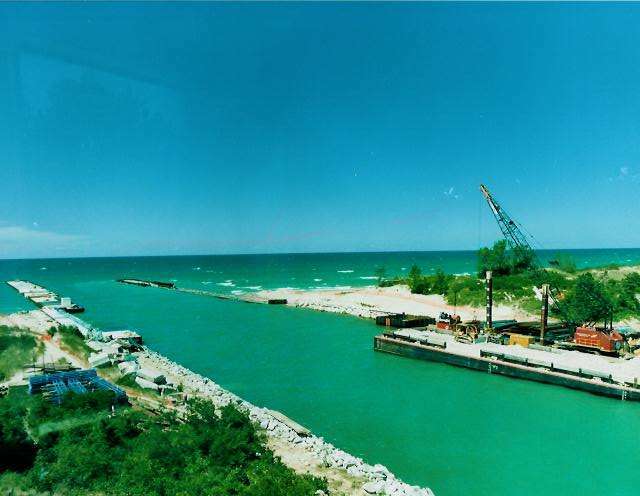 ​The project was completed in 6 months, far ahead of schedule, with the port remaining fully operational throughout the project. 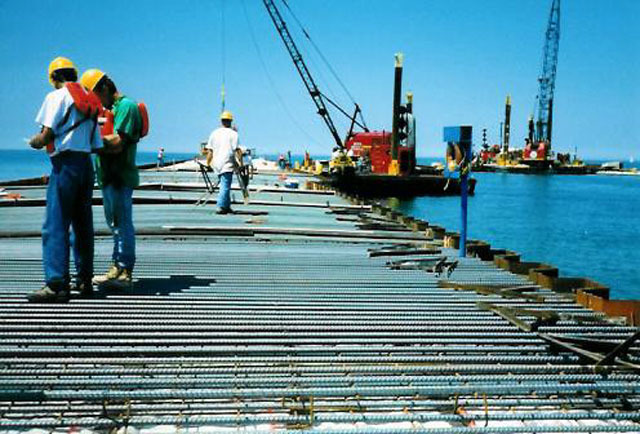 For more information, visit our Corrosion Protection page. 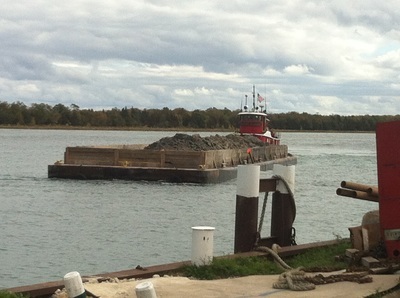 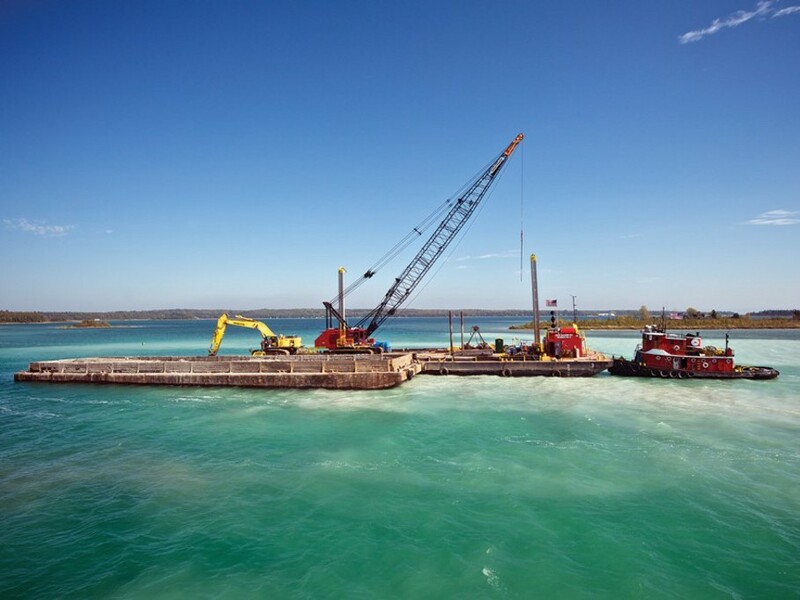 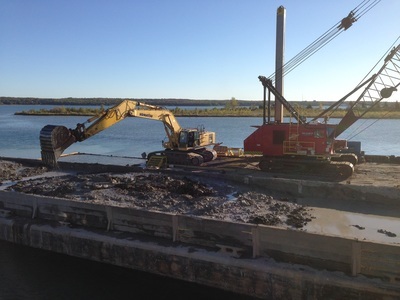 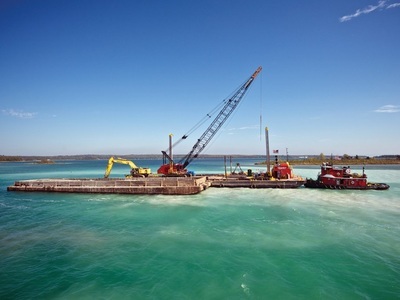 In 2014, Roen Salvage Company completed mechanically widening and deepening the navigation channel that provides ferry access to Door County's famous Washington Island. 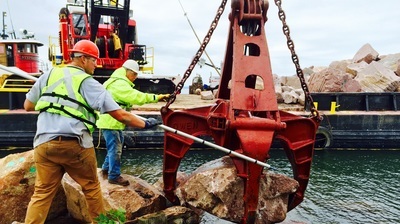 Working through numerous obstacles, including the removal of a large quantities of weathered bedrock (boulders weighing over 5 tons), this successful project was awarded the Western Dredging Association's Navigational Dredging silver award at their annual expo in Houston in June, 2015.